Don’t get me wrong—I enjoyed the experience. It was immensely beneficial. But it was also rigorous. When I first contemplated seminary back in college, I felt like the kids in Jerry Seinfeld’s bit when they learn of Halloween. I didn’t have a category for something so spectacular. Who wouldn’t jump at the chance to live in a theological Disneyland? Now, several years later, I can’t help but look back on my wide-eyed wonder and smile. Seminary isn’t Disneyland. But it is a unique and precious opportunity. And what you make of it is up to you. Here are four simple yet crucial principles, in order of increasing importance, for every seminarian (prospective or present) to bear in mind. Priorities shape our lives—so they’ll shape your seminary experience, too. If you hope to flourish during your seminary years, then you must realize that sanctification is a community project. As a Christian in the context of a covenant family, “how you’re doing” is everyone else’s business. Don’t be the guy who spends three years shirking the church and then expects to tell a congregation to amp up their commitment. Start practicing in the present what you will preach in the future. You didn’t come to seminary to commit spiritual suicide. So find a gospel-entranced church, fold yourself into its life, and spend yourself there in service—even if “service” doesn’t look like “teaching opportunities.” After all, it’s there—in the unflashy quietness of local church service—where the real action lies. God isn’t showcasing his manifold wisdom to the heavenly powers through the library (Eph. 3:10). Seminaries don’t produce qualified gospel ministers; churches do. The church is God’s appointed vehicle to display his glory to the world. Go and get your hands dirty there. Seminary isn’t easy on a family. In fact, if you’re married, the real hero of the seminary years is probably your spouse. I’m the first to admit that the rigor of the season came with cost to my wife. She anticipated that finish line as much as I did. If you’re married, love your wife well in the seminary years. Date her, pursue her, pray for (and with) her, listen to her, encourage her, and spend time with her. She’s worth it. Don’t sacrifice your family on the altar of seminary. Your family is more important than “preparing for ministry.” In fact, caring well for them is preparing for ministry (1 Tim. 3:4–5). What good is it to gain the whole (conference-speaking/book-writing/church-planting/soul-winning) world at the price of your own soul? The Devil prowls around your desk like a roaring lion. He doesn’t care how much you succeed academically so long as you atrophy spiritually. He’s determined to devour you—not you the budding scholar, but you the follower and friend of Jesus Christ. So spend unhurried time with Jesus. Read your Bible slowly, carefully, prayerfully—and not just for class. Befriend unbelievers and introduce them to Jesus. No matter how high your GPA, you’re never above the most basic of spiritual disciplines. Am I more excited about studying Jesus or knowing Jesus? Am I more excited about explaining the gospel or enjoying the gospel? Am I more excited about analyzing the Bible or applying the Bible? 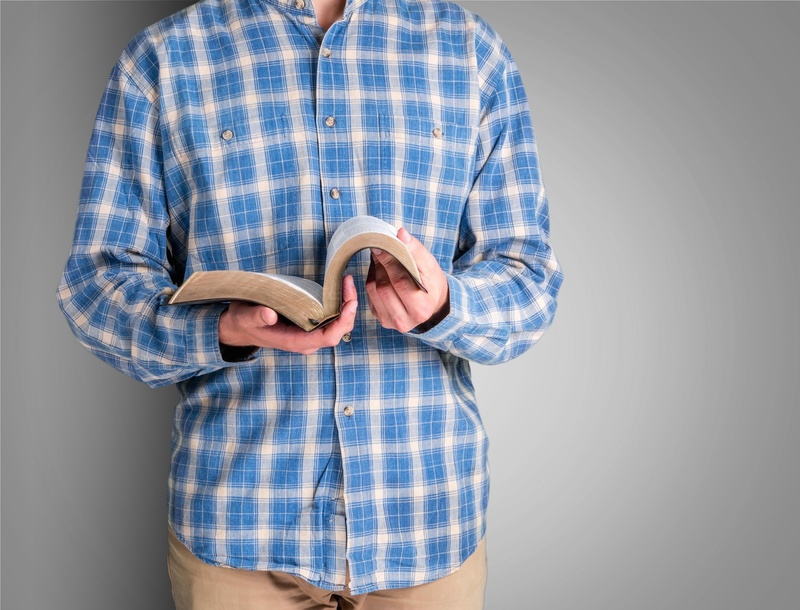 Am I more zealous to master the Bible or to let the Bible master me? Nothing should be more humbling than the study of God. Sadly, however, many seminary graduates leave more prideful than when they arrived. They gained a lot of knowledge but lost a lot of humility. Sure, they may “understand all mysteries and all knowledge” (1 Cor. 13:2; cf. 8:1–2), but these stellar theologians are empty noise in God’s hearing. Seminary is about knowing Jesus to advance his renown, not using him to advance your own. So prioritize your church, prioritize your family, prioritize your soul, and prioritize your King. May God grant you and me both such grace.